A new ‘hyperlocal’ weekly newspaper is to launch covering the City of London. City Matters will fill a local news gap for the area which currently has no dedicated title. 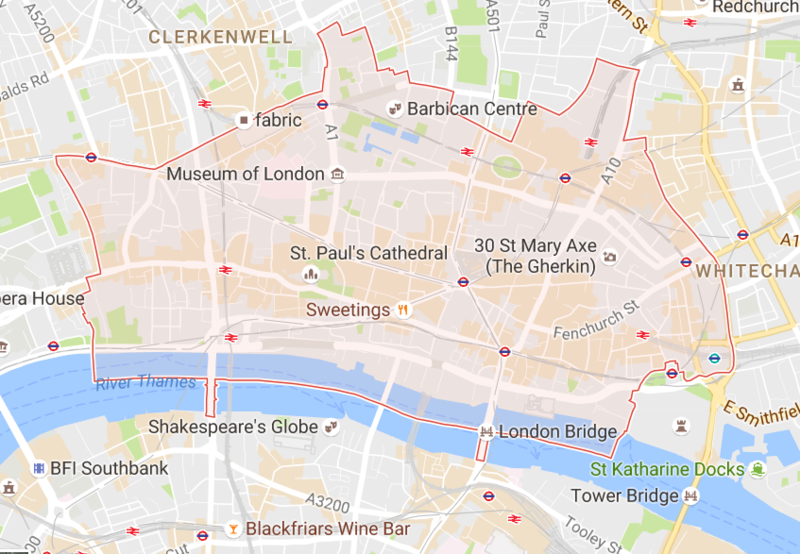 Although it will cover Fleet Street, the publication’s five journalists (a mixture of full and part-time) will themselves be based near the Tower of London at the City’s eastern edge. 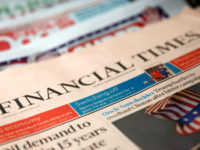 Free daily City AM covers financial news for London and the Evening Standard covers the whole of Greater London as well as national and international news. 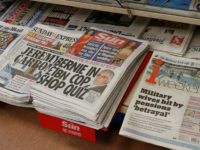 The nearest local newspapers to the Square Mile are the Islington and Hackney Gazette and Southwark News (which both have tiny circulations in the City). The new title aims to appeal to the population of around 10,000 who live in and on the fringe of the City of London as well as the 400,000 who commute in each day. Editorial director Tom Oxtoby is a former editor of the Woking News and Mail. 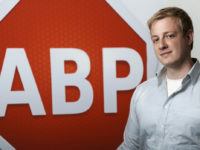 He said that he is the new title will be able to offer small businesses in the City advertising at a fraction of the rate charged by existing print titles serving the area. It will have an initial circulation of 20,000 and will be distributed at 17 Tube and Overground stations, plus shops, churches and cafés across the City of London. Publisher Roy Court is the former proprietor of City of Islington News. He said: “The lack of a hyperlocal newspaper in the City is something that took us by surprise when we started exploring the idea of creating a new publication. “It’s criminal when you consider that St Bride’s Church – the spiritual home of media in this country – is within the City’s borders. As a registered Social Enterprise, City Matters will provide training and employment opportunities to students and veterans of the Armed Forces. City Matters will initially offer a digital version of the print edition online before developing a more sophisticated news website at a later date.